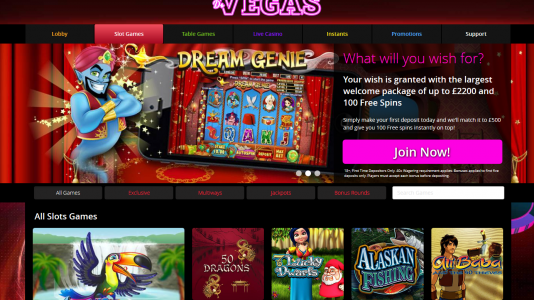 Dr Vegas is a non downloadable casino that features games from NextGen, Leander, WMS and some of their own exclusive games. Signing up at DrVegas is relatively easy – but be prepared to provide them with your ID docs – they collect these during the sign up phase skipping the process of providing these when you cash out. So have these ready so that you can play right away. Dr Vegas has been accredited by Casinomeister since December 2014, and since that time only once has our arbitration service been used to deal with a dispute. That’s a pretty damn good record. So why play at DrVegas? Well their support is pretty much on the ball – they respond quickly via 24/7 chat. And they have some pretty robust player protection policies – which illustrates their concern about their customers. And Playing bonuses here is a no brainer. You play with your deposited funds before your bonus funds, and if you want to cash out that’s not a problem, you just negate your bonus balance and you are good to go. Dr Vegas is licensed in Malta and by the UK gaming Commission. 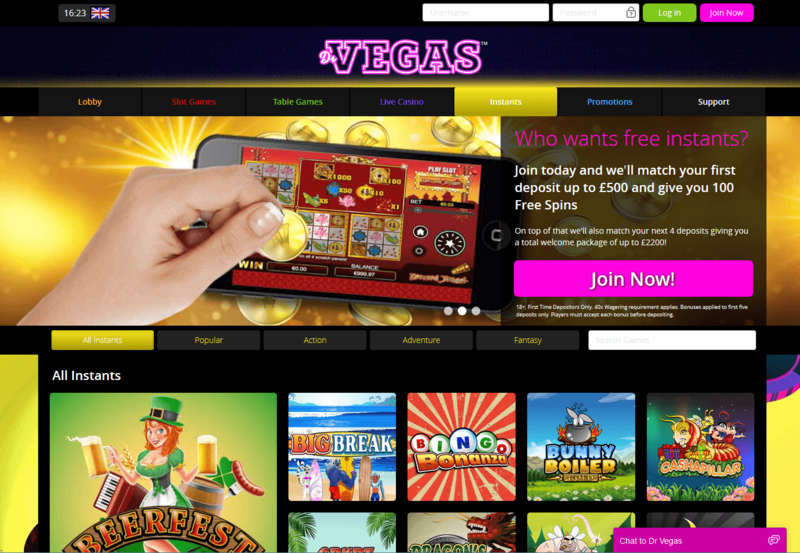 It is a high scoring casino at Casinomeister – and definitely worth your while to give them a try. 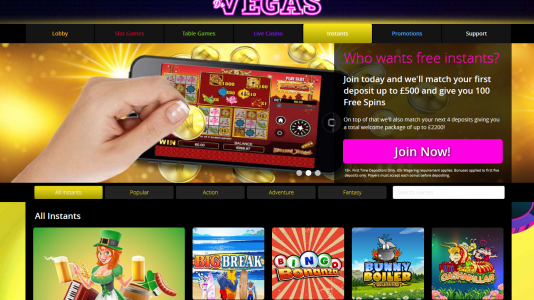 Dr Vegas Casino is a casino owned and operated by CZ Trading Limited, a company based in Malta – licensed by the Maltese Gaming Authority and the UKGC. 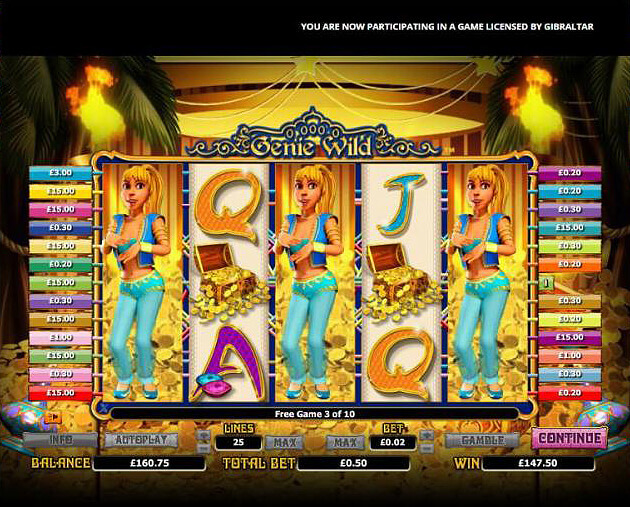 They have a modest selection of slot games to include their own exclusive slots, Leander Games, Nextgen, and WMS. Their live games are supplied by Media Live in Italy. Their initial testing period in our forum was relatively smooth and uneventful. Accreditation for them was pretty easy – no meltdowns or screwups. They were accredited from December 2014 to February 2018. 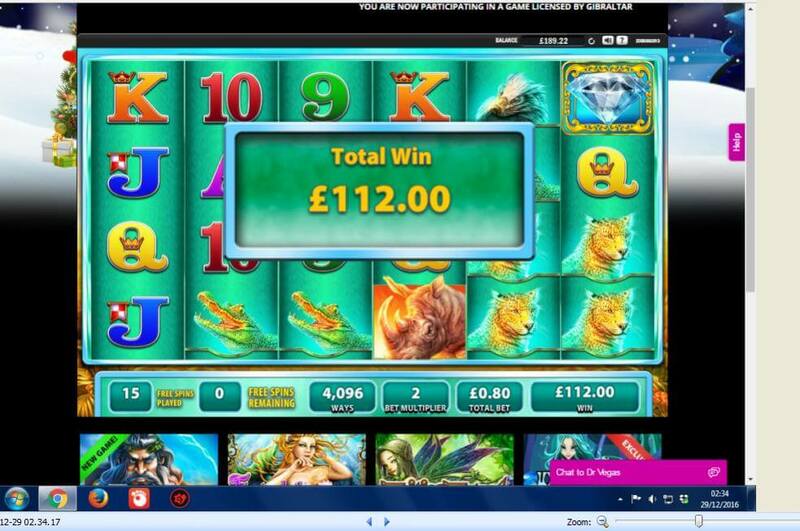 During this time they were proaised as a casino that had potential, but their payment issues negated a lot of that. We have members who were waiting for days, sometimes weeks or even months to be paid. This is not being paid in a timely manner, so their accreditation was revoked. 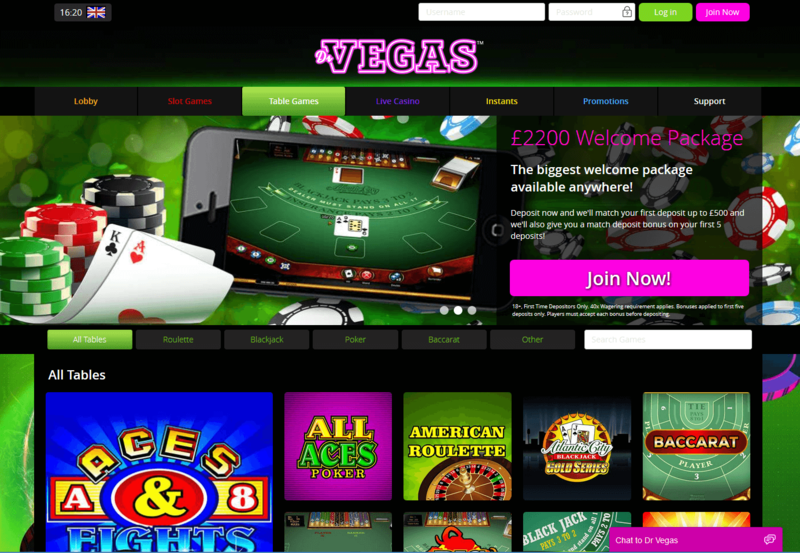 All ‘n all – a very solid, high scoring Casinomeister Accredited Casino. A new Doctor is in da house: they have worked tirelessly to relaunch their casino – and this is exactly the prescription that was needed. we now have easy navigation for both mobile and desktop focusing on user experience. The team at Dr Vegas has worked relentlessly to create a powerful yet easy to navigate platform for both mobile and desktop with a real focus on user experience. 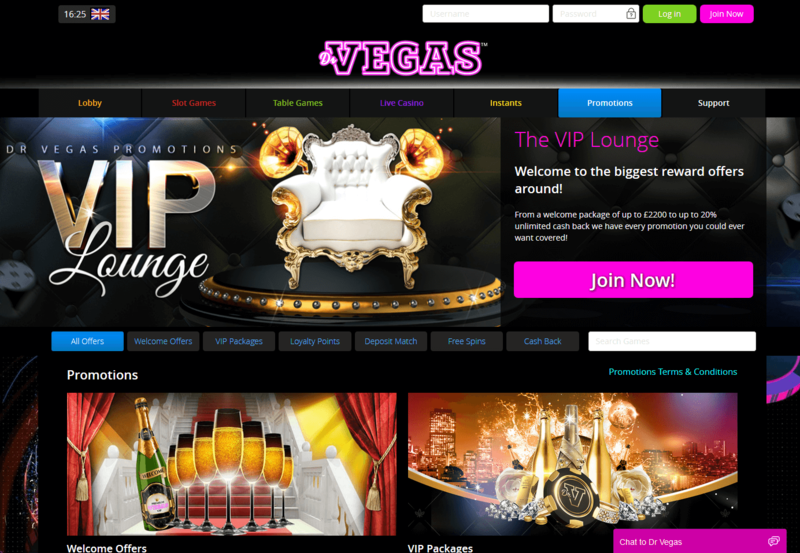 The new website still oozes all the Vegas glitz and glamour we are accustomed to, but has countless new features for a smooth online gaming experience. DrVegas Casino has raised the bar even further with a brand new Live Casino powered by Extreme Gaming, a world leading video-streamed Live Dealer Gaming provider. 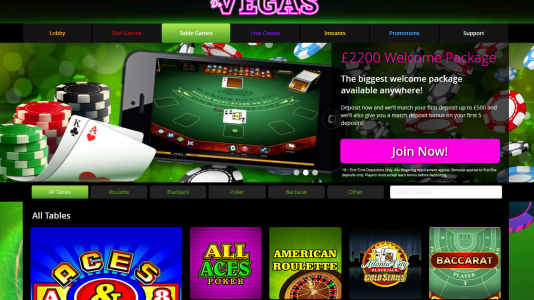 A formidable selection of Live Roulette, Live Blackjack and Live Baccarat tables to please those who are really into live game – or those who are trying it out for the first time. Dr Vegas is up to speed when it comes to protecting players from themselves. 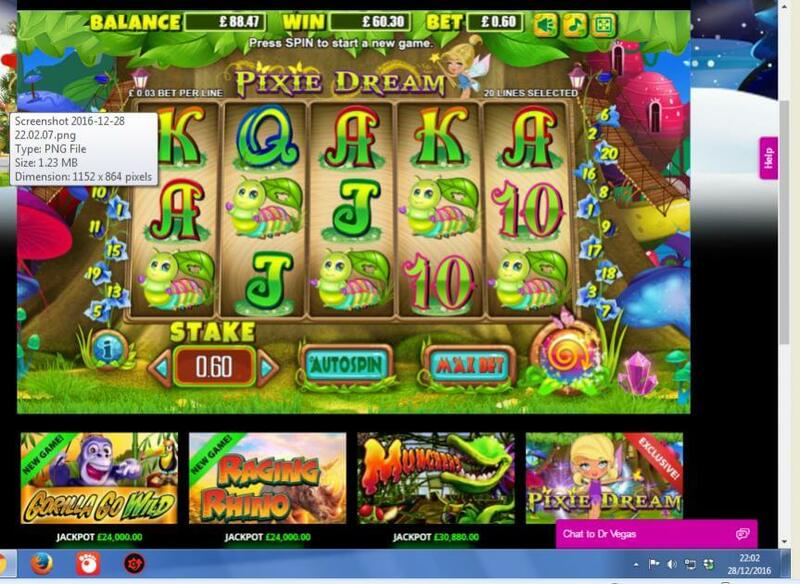 Players are not allowed to deposit funds into their accounts when there are sufficient funds to play. Players can set their own weekly deposit limits, limits to their playing sessions, limits to their losses and wagering. Reduction to any limits can be applied immediately – increases or cancelling of limits come into effect after a seven day cooling down period. That is awesome. Players are still allowed to play just as long as they stay within the criteria of their limits. If there are no previous limits, the system will default to its own limits during this seven day period. DrVegas can also block accounts from a week to a month – or self-exclude between six to twelve months. If a player wants to exclude themselves for a longer period of time, they can contact support. The casino will also refer players to a number of organizations that can assist problematic gamblers if need be. None, but certain banks do limit transactions back to cards at £2,500 and they mention this when the player withdraws to inform them. 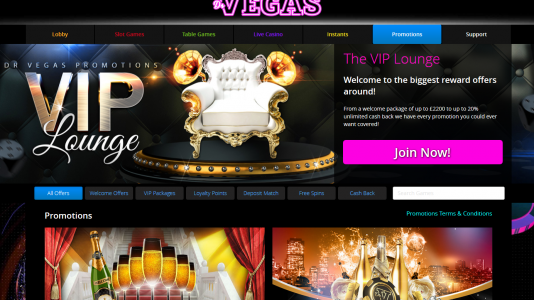 Dr Vegas Casino uses proprietary, Leander Games, Nextgen, and WMS. The “exclusive” games are a little rinky-dink, and a bit clunky in my opinion, but the rest save he day. I am a big fan of all three providers, but it would be nice to have a larger selection – or a way to organize them in categories other than “Action and Adventure”, “Funand Games” “Top Slots”. For veteran players, this doesn’t say much – experienced players usually look for lists of software providers. 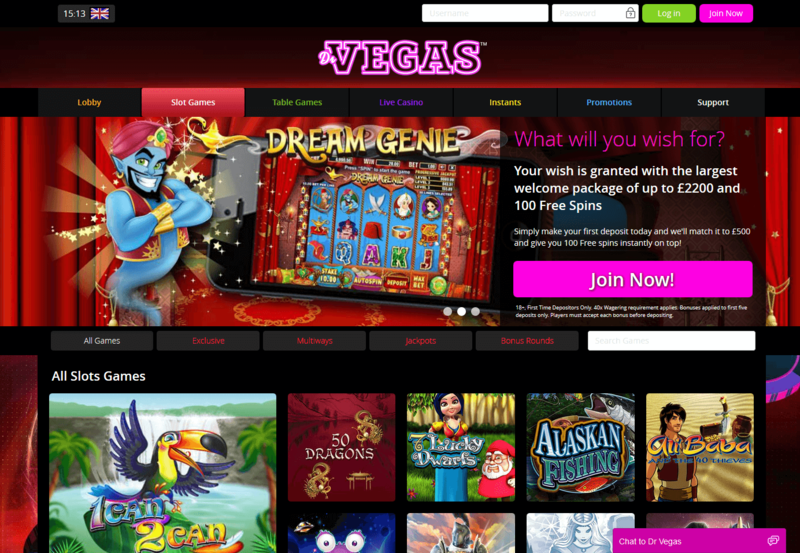 But all of their slots can be played in your browser – there is no download needed. One issue is the “winners” ticker-tape that scrolls from right to left on the top of the screen. Personally, I don’t care that Michelle M. won $10.50 on Sunset Dreams slot. It seems a bit trivial and it uses bandwidth that slows down the game – at least in Firefox. My suggestion would be to turn this off. 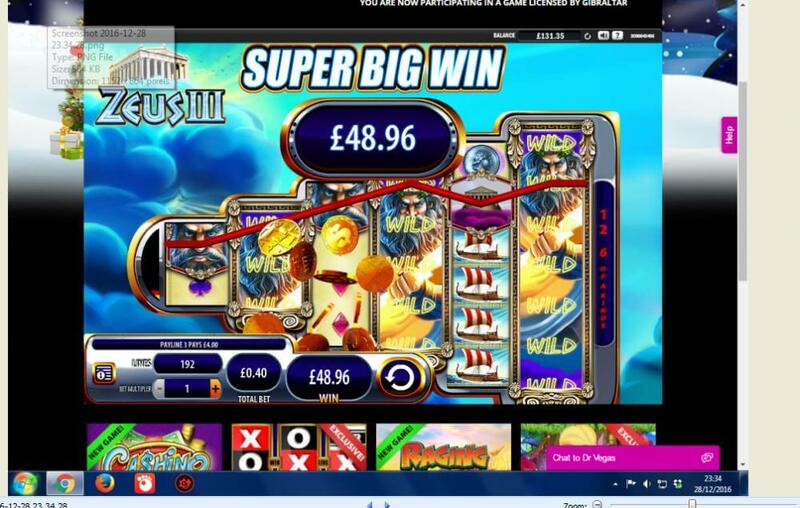 Live Casino: They use Media Live Casino which is located in Italy and licensed by the MGA, UKGC and audited by eCOGRA. At the moment they only offer roulette. Join the minions! Meister Minions are our forum members who volunteer to collect this data. More information can be found here: Meister Minions. Live Chat: is available 24 hours, 7 days per week. They were once an excellent casino, but for whatever reason they cannot seem to get it together to expedite payments to their players – sometimes lasting weeks. As soon as this is rectified, they would be back on board as an accredited casino.